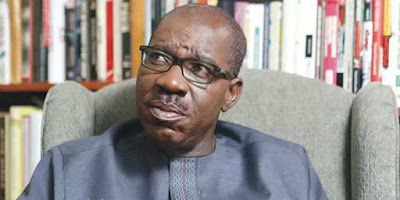 The Edo State Government said it has reduced the state 2017 budget to N127.92 billion from N153. 9 billion earlier estimated. The decision was taken by the state executive council on Friday in Benin and communicated through a statement by the state Commissioner for Communication and Orientation, Paul Ohonbamu. The statement said that after careful deliberation and examination, the 2017 budget estimate of about N153.19 billion was cut down to N127.92 billion, representing 16.49 per cent reduction. The state government said that the reduction was necessitated by the creation of new ministries as well as the current economic realities in the country.